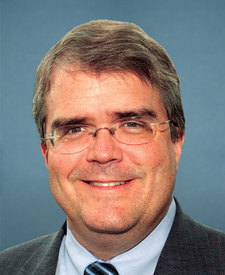 Compare John Culberson's voting record to any other representative in the 115th Congress. Select a second representative to compare records. Represented Texas's 7th Congressional District. This is his 9th term in the House.